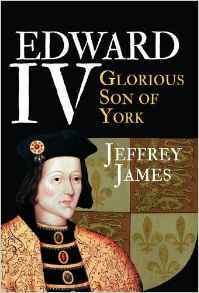 Edward IV – History… the interesting bits! Of the many executions ordered by Henry VIII, surely the most horrifying was that of sixty-seven-year-old Margaret Pole, Countess of Salisbury, hacked to pieces on the scaffold by a blundering headsman. 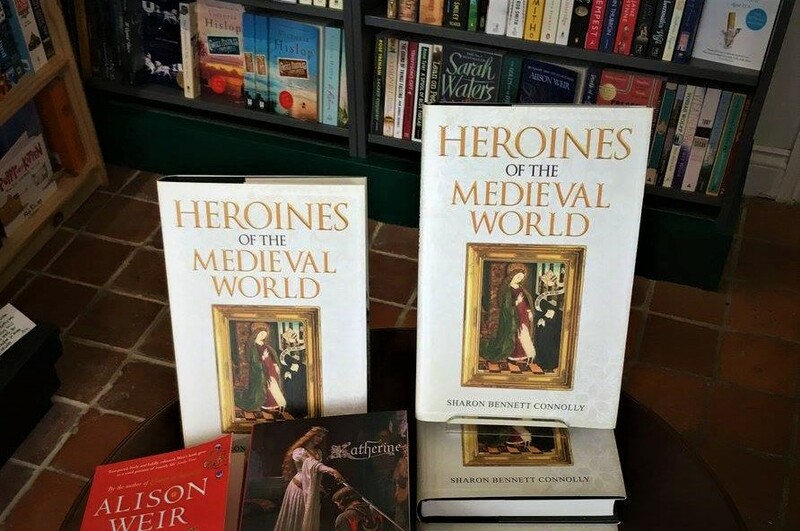 Yet Margaret, friend to Katherine of Aragon and the beloved governess of her daughter Mary, had seemed destined for a happier fate until religious upheaval and rebellion caused Margaret and her family to fall from grace. 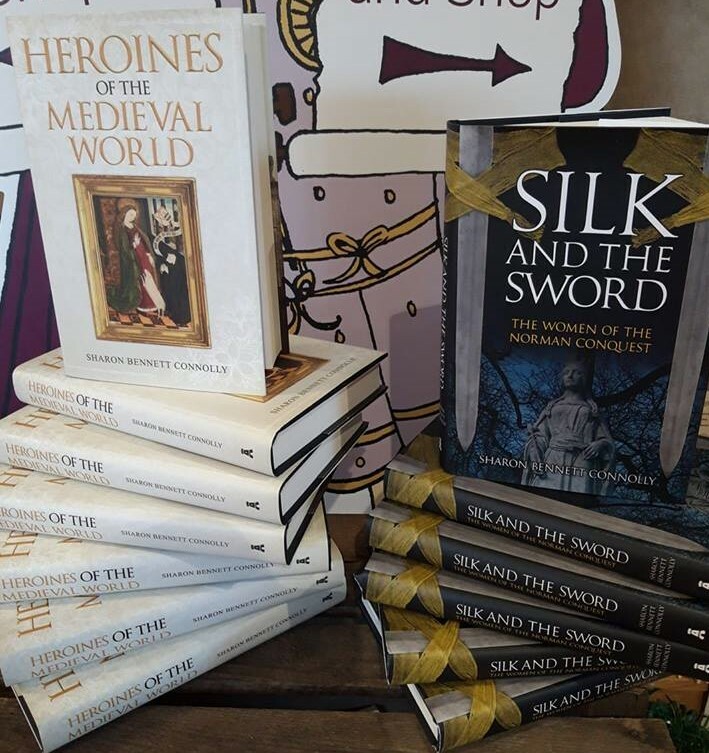 From Margaret’s birth as the daughter of a royal duke to her beatification centuries after her death, Margaret Pole: The Countess in the Tower tells the story of one of the fortress’s most unlikely prisoners. 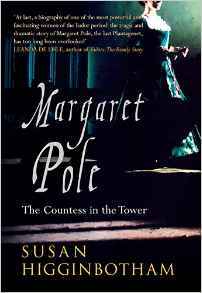 Margaret Pole: the Countess in the Tower tells the story of an amazing woman who navigated two eras of history. Born into the Medieval world, during the reign of her uncle, Edward IV, she survived the change of dynasty and prospered during the reign of Henry VII; marrying and starting a dynasty of her own. During the reign of Henry VIII, she was accorded the title of Countess of Salisbury in her own right, and given the charge of her cousin’s most prized possession; his only daughter and heir, Mary Tudor. Susan Higginbotham tells Margaret’s story in great detail. 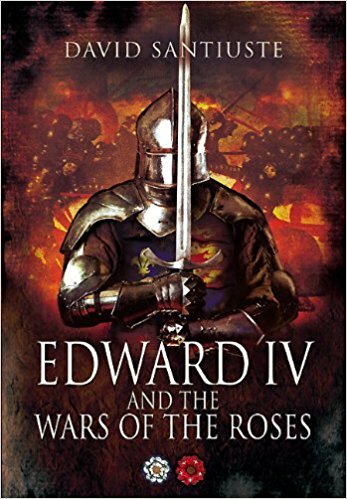 Starting with a childhood marred by her father’s attainder and execution by his own brother – Edward IV – the reader is drawn into Margaret’s life and family. From the highs of being governess to the princess, through the lows of her years of imprisonment in the Tower, and eventual execution at an age – 67 – when she should have been allowed to spend her days in quiet retirement, surrounded by her grandchildren; Susan Higginbotham tells a fascinating story of family tragedy, national politics and religious upheaval. What Margaret thought of the death of her uncle Richard III we cannot know, but as she rode south on the orders of the new King Henry, she must have done so with some trepidation. Orphaned, with her closest relative a boy younger than herself, she had no powerful male relations to speak up for her, nor could her female ones be of much help. 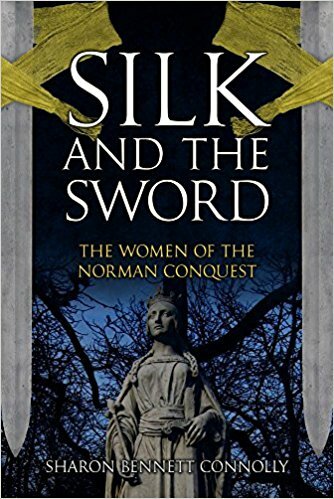 Her paternal grandmother, Cecily Neville, Duchess of York, was the mother of a defeated king; her maternal grandmother, Anne Beauchamp, Countess of Warwick, had been stripped of her lands during Edward IV’s reign….Thus, young Margaret’s future rested largely in the hands of a man neither she nor most other people in England had even met. Engaging and sympathetically told, Susan Higginbotham’s narrative is a joy to read. It draws you in to Margaret’s life, relating her fears and hopes – and a deep and enduring love for her family. Susan Higginbotham has undertaken an incredible amount of research for this book, an endeavour which shines through on every page. 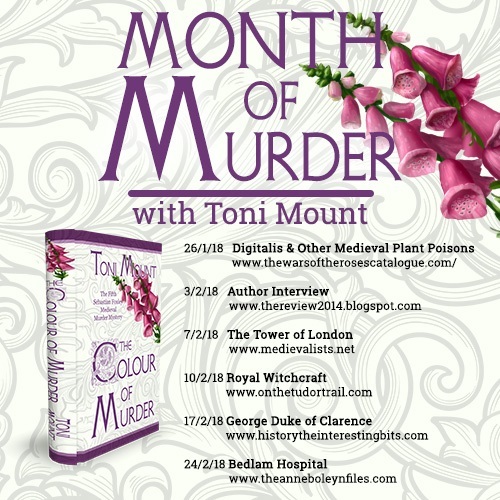 The author has reconstructed Margaret Pole’s life and death, using every primary source available. 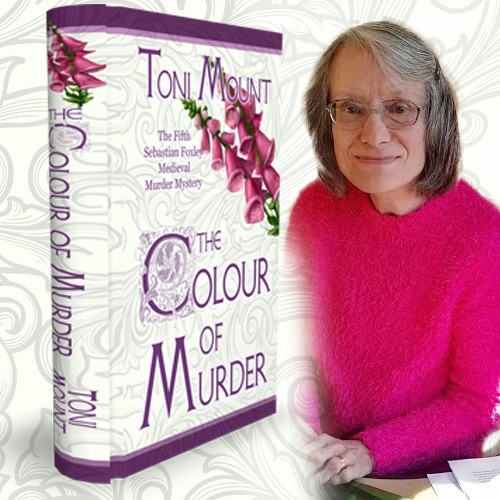 Highlighting contradictions and explaining omissions, she takes the countess’s story from her earliest days to her final, dreadful moments… and beyond. 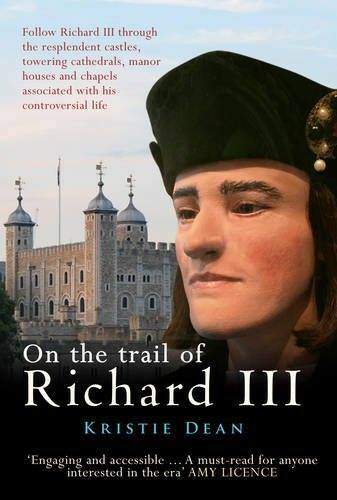 Included at the end of the book is an appendix of over 30 pages of written evidence taken in the Exeter Conspiracy; a conspiracy involving at least 2 of her sons, which would see her imprisoned in the Tower for years before she was sent to the executioner’s block. It made for some absorbing reading late into the night. All the key players in Margaret’s story are discussed, their actions and influence on Margaret’s life analysed and assessed. 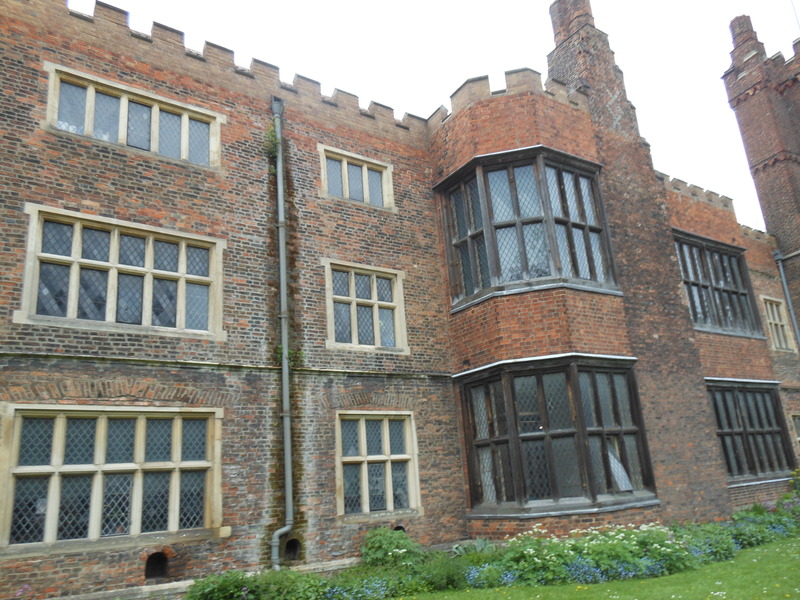 From Henry VIII to Princess Mary and Margaret’s own children. 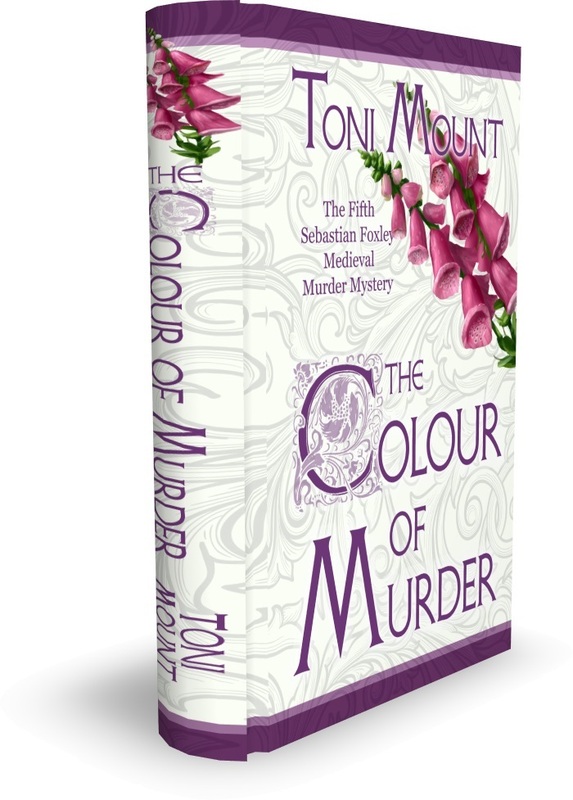 Susan Higginbotham’s analysis is unrivalled, her words painting vivid portraits of all the main characters who had a part to play Margaret’s life and explaining her relationships in detail. Moreover, Margaret’s story is firmly placed in the wider context of English and European politics of the time; and in the great upheaval of the Reformation. 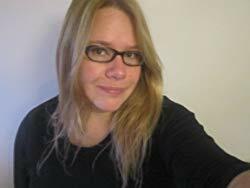 Where there is contention, the author presents all possible arguments, before giving her own opinion and explaining her reasoning. She makes clear where information is lacking and highlights where she is providing her own theory and opinions. 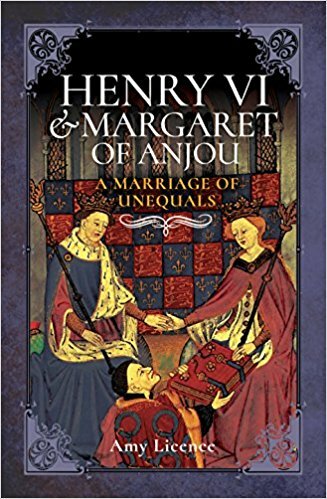 This biography of Margaret reinforces Susan Higginbotham’s statement. 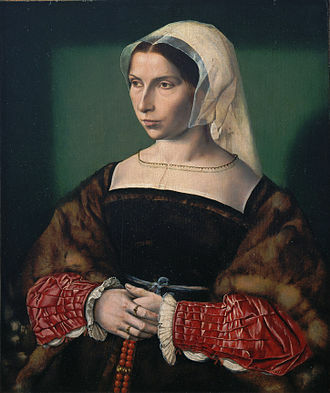 Margaret is portrayed as a strong, independent woman, who had raised a large family single-handed, following the death of her husband. Margaret had a strong faith and demonstrated great loyalty to the Tudor dynasty. Her courage and strength of purpose shines through on every page – as does her intelligence. Margaret Pole was no meek and feeble woman, she stood up for her beliefs, herself and her family, while always maintaining her loyalty to the crown. Susan Higginbotham treats Margaret Pole with great compassion and dignity, telling her story – and that of her family – in such an engaging manner that the book is impossible to put down. Knowing how events will eventually play out makes it no less compelling. It is a fascinating story and – ultimately – a sad one; however, it’s also a story of faith, courage and perseverance. Margaret Pole: the Countess in the Tower is a wonderful read – shining a light on the life of a woman whose story deserves to be told. Katherine may have spent her whole life in obscurity were not for her sister Elizabeth and the fortunes of the Wars of the Roses. In 1461 Elizabeth’s husband was killed in the 2nd Battle of St Albans, fighting for the House of Lancaster. 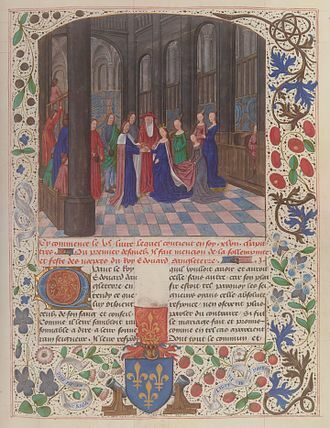 And in 1464 she made the match of the century – and a number of enemies – by her clandestine marriage to England’s handsome, young, Yorkist king, Edward IV. Suddenly, little 6-year-old Katherine was the sister of the queen – and her marriage prospects had improved considerably. As the daughter of a baron she would have been looking to marry a local knight; as the sister of the queen, her family could now set their sights much higher. Whatever the reason, the end result was a series of marriages of the Wydville siblings into the great noble houses of the realm. 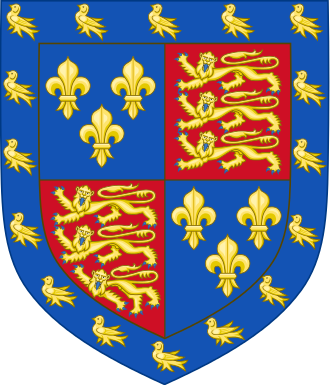 Of Elizabeth’s sisters Margaret became Countess of Arundel, Anne became Countess of Kent, Jacquetta married Lord Strange of Knokyn and Mary married the Earl of Huntingdon. The most shocking marriage arrangement was that of Elizabeth’s brother, 19-year-old John, to the Dowager Duchess of Norfolk, 65-year-old Katherine Neville. The event must have been awe-inspiring for the children; the sumptuous costumes, the roar of the crowds. The Queen was attended by 13 duchesses and countesses dressed in red velvet, 14 baronesses in scarlet and miniver, and the ladies of 12 knights bannerets wearing scarlet.¹ One can only imagine the effect such an auspicious day could have on 2 young children who were right in the middle of the celebrations. 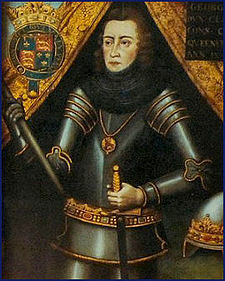 Katherine’s new husband, Henry Stafford, had been Duke of Buckingham since the age of 4; his father, Humphrey Stafford, had been wounded at the 1st Battle of St Albans and died of natural causes in 1458 and his grandfather, Sir Humphrey Stafford, 1st Duke of Buckingham, was killed at the Battle of Northampton in 1460; both were loyal supporters Henry VI and the House of Lancaster. This left 5-year-old Henry as Duke and in the care of his grandmother Anne Neville (sister of Cecily, the new king’s mother). 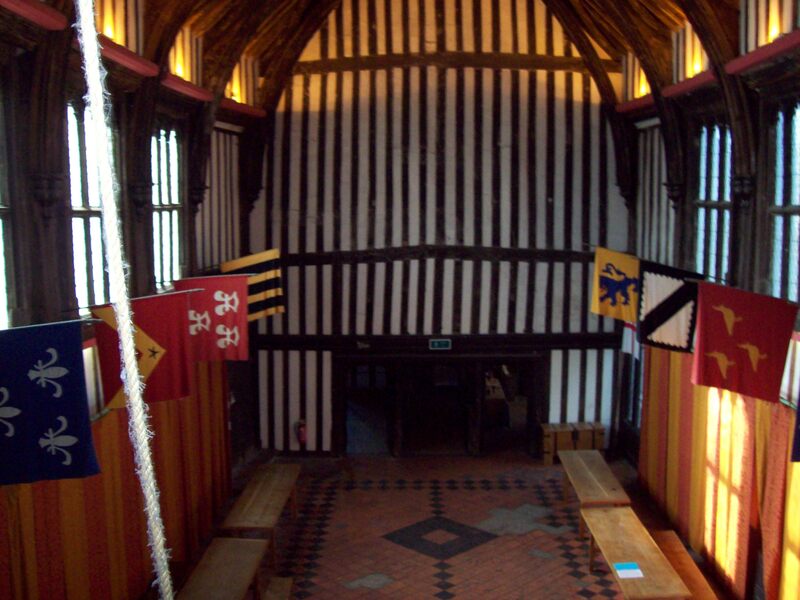 The Stafford boys remained in the queen’s custody, along with the duke’s little wife, Katherine, until the Readeption of Henry VI in 1470-71 when the duke was again returned to the custody of his grandmother and her new husband, Walter Blount, Lord Mountjoy. His younger brother, Humphrey, had disappeared from the records by this point, probably having succumbed to a childhood illness. 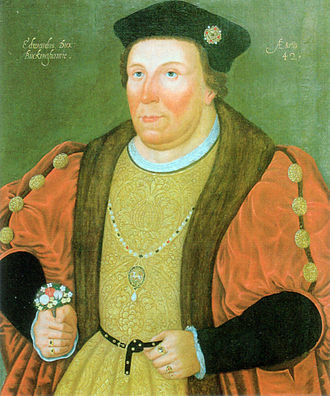 By June 1473, still only 17, Buckingham was granted his livery as a duke and his grandfather’s estates. 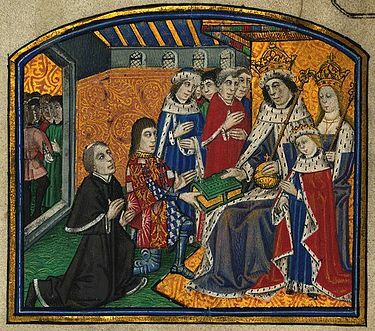 Although Edward IV had returned to the throne, he appears to have had no great love for Duke Henry and he was rarely at court; staying mainly on his estates with his wife and family. 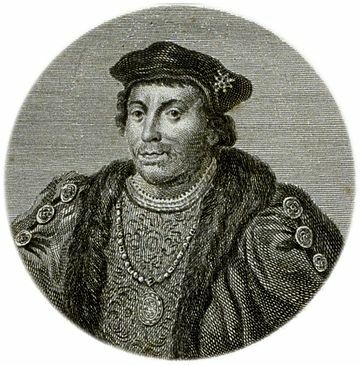 According to Domenico Mancini, writing in 1483, Buckingham resented his marriage due to his wife’s ‘humble origin’ and his wife certainly brought no marriage portion with her and has often been described as a ‘parvenu’ by historians.² However, the couple did have 5 children together, 4 of whom survived childhood. Edward Stafford, the future 3rd Duke of Buckingham, was born in 1478. He would go on to marry Eleanor (d. 1530), the daughter of Henry Percy, 4th Earl of Northumberland, before his execution in 1521, during the reign of Henry VIII. 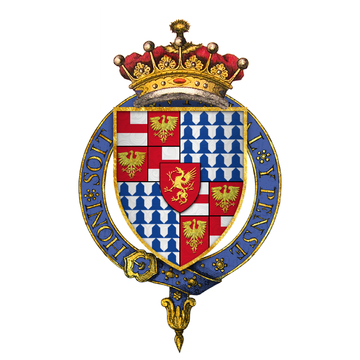 A 2nd son, Henry, Earl of Wiltshire, was born around 1479 and died in 1523. He married twice, firstly to Muriel or Margaret, daughter of Edward Grey, Viscount de Lisle and secondly to Cecilia, daughter of William Bonville, Baron Harrington. A 3rd son, Humphrey, died young, but was followed by 2 daughters. Anne married Sir Walter Herbert who died in 1507. She then married George Hastings, Earl of Huntingdon. 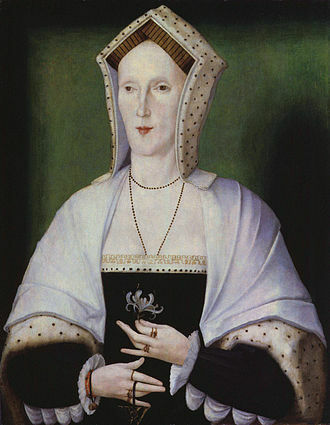 Katherine and Henry’s youngest daughter, Elizabeth, married Robert Radcliffe, Earl of Sussex, by whom she had 3 sons. 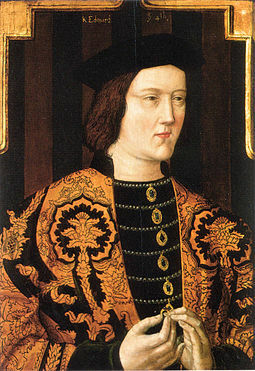 With Edward IV’s death in 1483, Buckingham played a leading role in the turmoil which saw Edward’s 2 sons by Elizabeth Wydville declared illegitimate, and saw the late king’s brother, Richard of Gloucester claim the throne as Richard III. For a time, Buckingham was Richard’s staunchest ally and played a major role in Richard’s coronation – an event his wife Katherine, as one of the now-despised Wydvilles, did not attend. However, by October 1483, and for still-unknown reasons, Buckingham mounted a coup against Richard, entering an alliance with Henry Tudor – in exile in Brittany – he attempted to raise Lancastrian support in the Welsh Marches. Katherine accompanied her husband from Brecon to Weobley, leaving her daughters at Brecon. Thwarted by the weather, the coup failed and Buckingham attempted to flee. 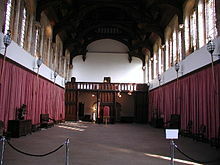 The Duke was arrested and executed at Salisbury on 2nd November 1483. The duchess and her youngest son, Henry, were captured and taken to London. 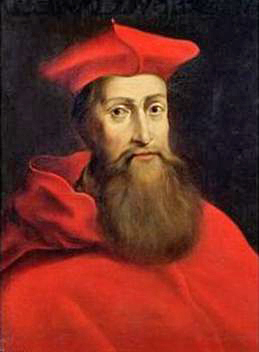 Her eldest son, Edward, was also in the king’s custody. In December 1483, Katherine was allowed to have her servants and daughters brought to London from Wales. 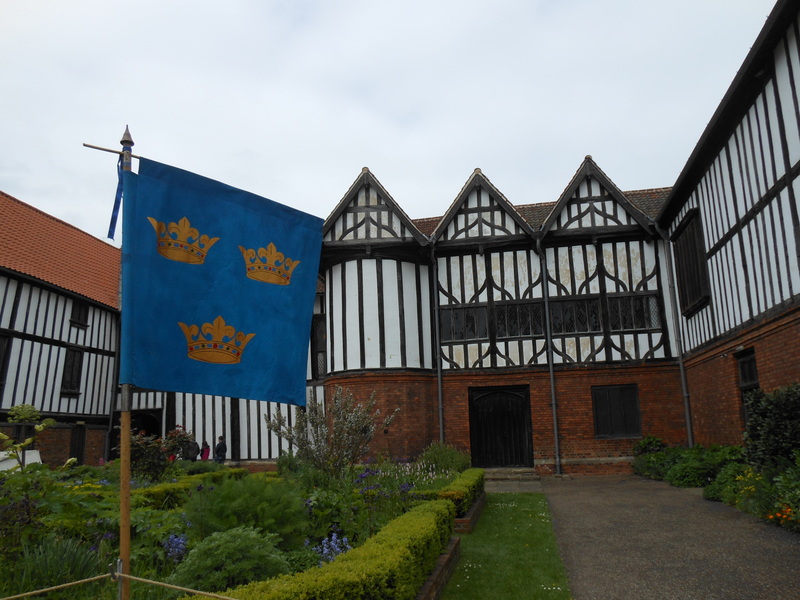 However, having been deprived of her dower and jointure, her financial position was precarious, until Richard III granted her an annuity of 200 marks. 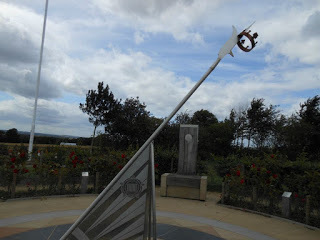 Katherine’s situation was changed again following Henry VII’s defeat of Richard III at Bosworth. Katherine was married to Jasper Tudor, the new king’s uncle and newly created Duke of Bedford, before 7th November 1485. The new regime reversed Buckingham’s attainder, awarding Katherine not only her dower rights, but also a jointure of 1000 marks, as specified in Buckingham’s will. This took her total revenue from the Buckingham estates to £2500 and therefore bolstered her new husband’s position as the representative of the king in Wales. 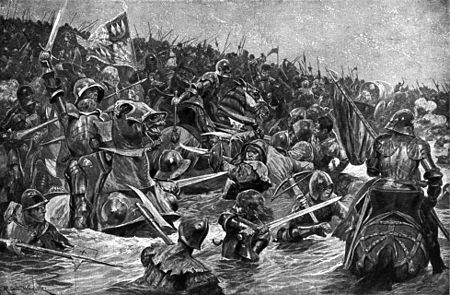 Jasper had practically raised the new king single-handedly, sharing his exile in Brittany following the defeat of the Lancastrian cause at Tewkesbury in 1471. Katherine, a dukedom and becoming the king’s right-hand man in Wales; this was his reward. 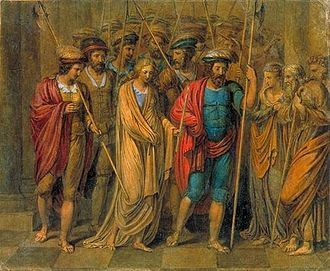 As with most medieval marriages, we cannot know if there was any affection in Katherine’s relationships with either of her 1st 2 husbands; both marriages were made for political reasons. 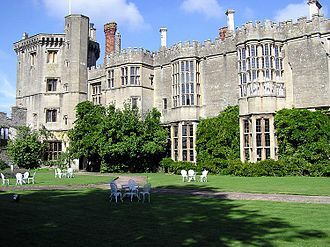 During her 2nd marriage, Katherine resided mainly at Thornbury in Gloucestershire, she and Jasper Tudor had no children together and her estates were kept under a separate administration to Tudor’s own lands. I can’t help hoping that Katherine found some affection and comfort in her 3rd and final marriage. 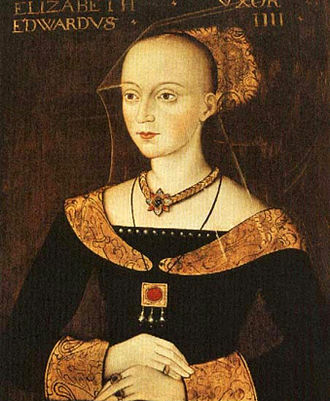 By 24th February 1496 Katherine had married Richard Wingfield, a man 12 years her junior. 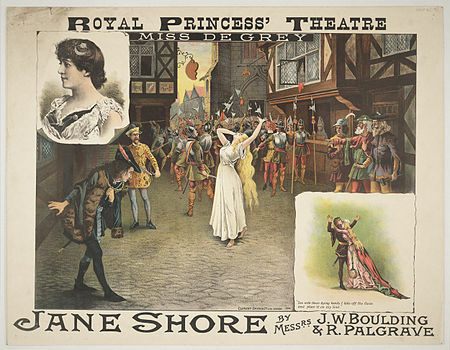 They married without royal licence, the fine for which remained unpaid at Katherine’s death. Wingfield was probably in the duchess’s service before the marriage, as his 2 brothers, John and Edmund appear to have been. When he married Katherine he was a younger son in a rather large family, with few prospects as a consequence. However, he would go on to have a distinguished diplomatic career under Henry VIII, dying at Toledo in 1525. 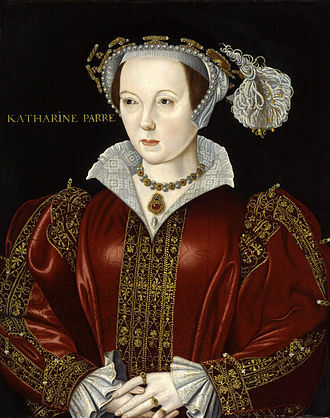 Katherine herself died on 18th May 1497. The unpaid fine, imposed following her marriage to Wingfield, became a charge on her eldest son, Edward, the 3rd Duke of Buckingham. Her 3rd husband, however, did not forget her; despite remarrying, his will, drawn up in 1525, requested masses be said for the repose of Katherine’s soul. 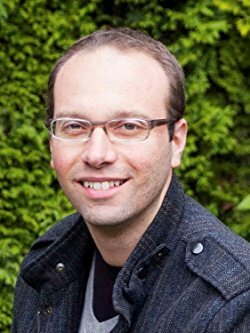 Footnotes: ¹David Baldwin in Elizabeth Woodville; ²C.S.L. Davies in Oxforddnb.com; ³The Woodvilles by Susan Higginbotham. 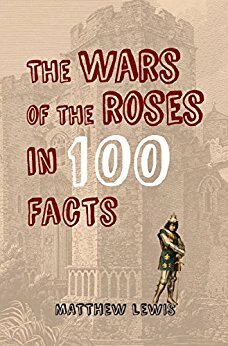 Sources: The Woodvilles by Susan Higginbotham; Elizabeth Woodville by David Baldwin; Brewer’s British Royalty by David Williamson; History Today Companion to British History Edited by Juliet Gardiner and Neil Wenborn; Britain’s Royal Families, the Complete Genealogy by Alison Weir; Edward IV and Elizabeth Woodville, A True Romance by Amy Licence; The Wars of the Roses by John Gillingham; The Oxford Companion to British History Edited by John Cannon; The Mammoth Book of British kings & Queens by Mike Ashley; Oxforddnb.com.